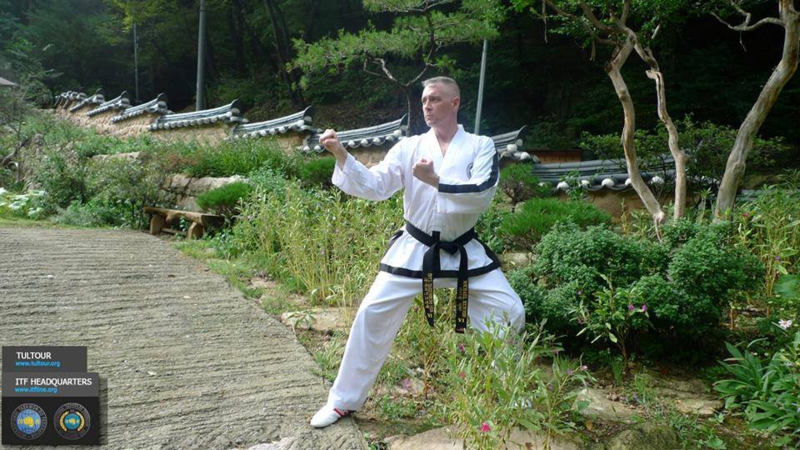 Michael L. Munyon is the owner of the Munyon’s Korean Martial Arts Academy/TRISENS-USA located in Oscoda, Michigan and travels throughout the state giving lectures and training on topics such as Work Place Violence, Active Shooter, Physical Security, Verbal De-Escalation and more. He entered the Air Force in 1992, serving his entire career in the Security Forces career field. His assignments include Montana, Michigan, California, Korea (Kunsan and Osan Air Base), Mississippi, Portugal and Nebraska. During this time he has deployed to Kuwait, Saudi Arabia, Iraq and Afghanistan on numerous occasions. 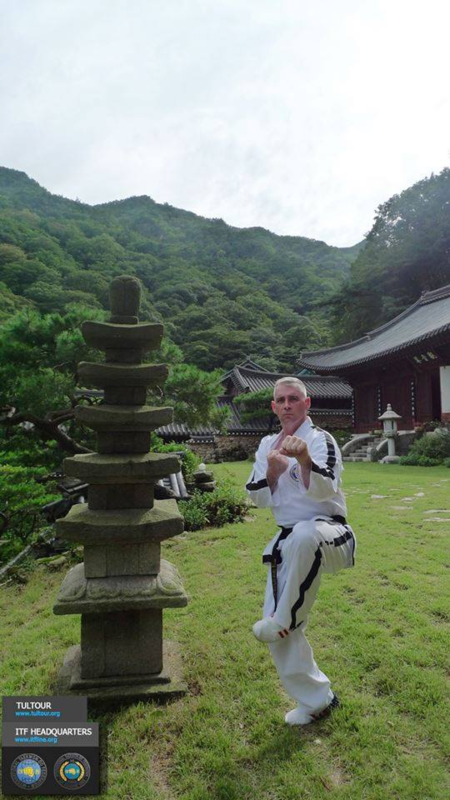 While serving in the United States military he has taught civilian and military members martial arts at every military installation he’s been assigned to. Some of his notable accomplishments include training thousands Security Forces members in Self-Defense, Rifle Fighting and Defensive Tactics, over 1,000 female civilian and military members in Women’s Self Defense in cooperation with the Air Force’s Sexual Assault Response Coordinator’s Department, trained U.S. Air Force, Army and Navy personnel, Canadian, French, Belgian, Australian and other North Atlantic Treaty Organization (NATO) military members in martial arts. Additionally, Mr. Munyon has been recognized for his work with the United States and Foreign military by senior enlisted leaders and has received numerous awards of recognition for his talents and volunteer work. In 2009 Mr. Munyon was inducted into the Masters Hall of Fame in Long Beach, California. Later in 2013, Mr. Munyon was inducted into the Official Taekwon-Do Hall of Fame in Las Vegas, Nevada. Finally, in 2016, Mr. Munyon was inducted into the United States KiDo Federation Hall of Fame earning the award entitled “ITF Master of the Year”. From the mid 1980’s until present, Mr. Munyon has competed in tournaments ranging from local events, fundraisers and even world championships. 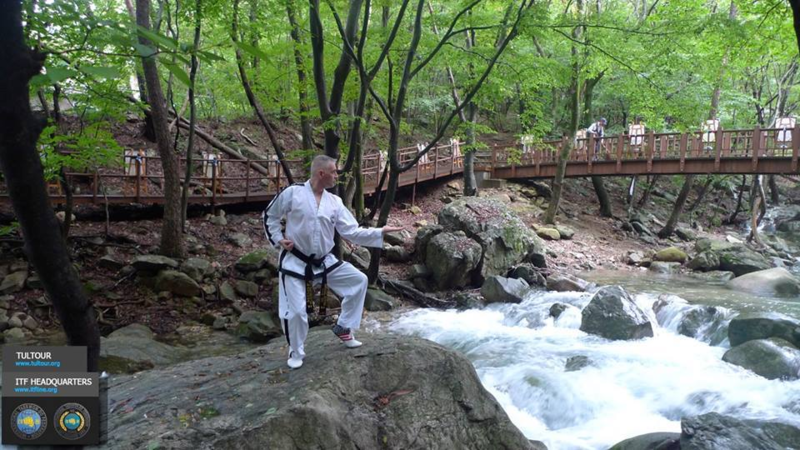 Sport Karate International magazine listed him as being rated #1 in the Korean Forms division for the Yellowstone conference and has been invited to compete in the SKI/NBL Amateur Martial Arts World Championships. 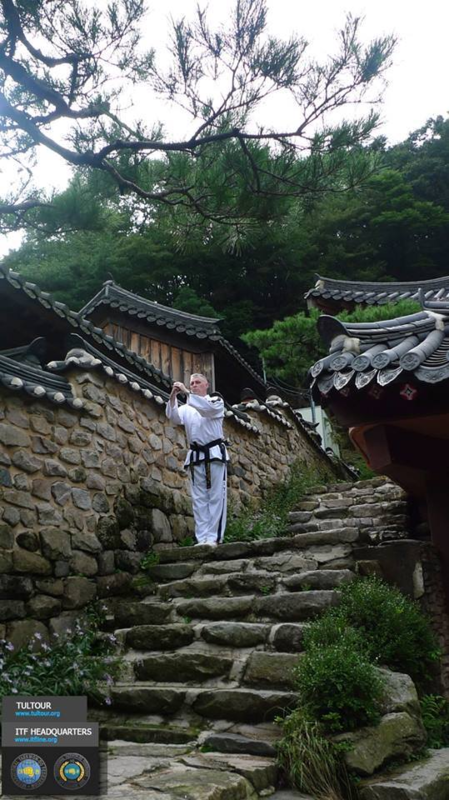 In July of 2013, Mr. Munyon competed in the Korea Moo Moo Kwan HapKiDo World Championships and won 3rd in patterns. Recently, Master Munyon came out of retirement to compete in the CAN-AM Classics where he won Gold in patterns, Silver in Self-Defense and Silver in Weapons. Master Munyon currently coaches his students who have competed and won in local tournaments to World Championships. Attended numerous ITF Instructor Courses, ITF HQ Umpire/Referee Course, Technical Seminars and Master Class Seminars hosted by various ITF organizations. 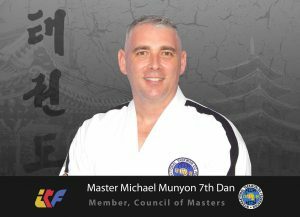 Master Munyon is a 7th degree black belt and member of the ITF H.Q. (South Korea) and works with the leadership team as a member of the Council of Masters. Additionally, Mr. Munyon is a 5th Dan in HapKiDo and is affiliated with Senior Grand Master Hee Kwan Lee, 9th Dan out of Battle Creek, Michigan. 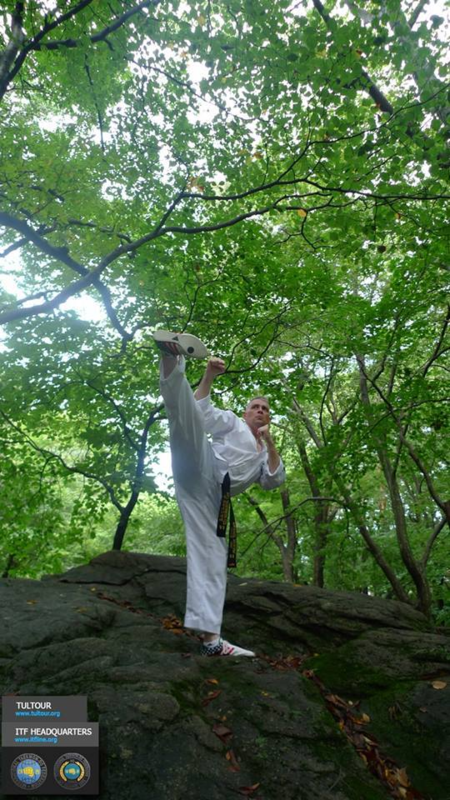 During martial arts career Master Munyon has trained in numerous martial arts such as Tang Soo Do, Shotokan, Shorin Ji Kempo, American Kenpo, Kali/Escrima, Wing Chun, Savate and Krav Maga. Master Munyon is also a certified NRA instructor and offers training in firearms and tactics. For more information about Mr. Munyon, please check out his web site at www.munyonselfdefense.com.